I'm excited to share our fifth speaker, Amelia is a friend and an inspiration. After a sport-infused childhood growing up alongside 3 brothers, Amelia left home and found herself in a shared room at the infamous Totem Park Residence at UBC. Five years later with sore legs from running track for the UBC Thunderbirds and with a Degree in Human Kinetics/Commerce, Amelia left once again. This time to work as an intern for the Minnesota Wild Hockey Club. Both sports and leaving home would continue to be a theme, taking on roles with the Vancouver Canucks, Inventa/Nike Canada and as a volunteer for Right to Play International in Sri Lanka from 2007-2008. While she is pretty active skiing, mountain biking and exploring the outdoors, Amelia shifted her career path away from sports as co-founder of Debrand in 2008 and ReitenRight in 2014. 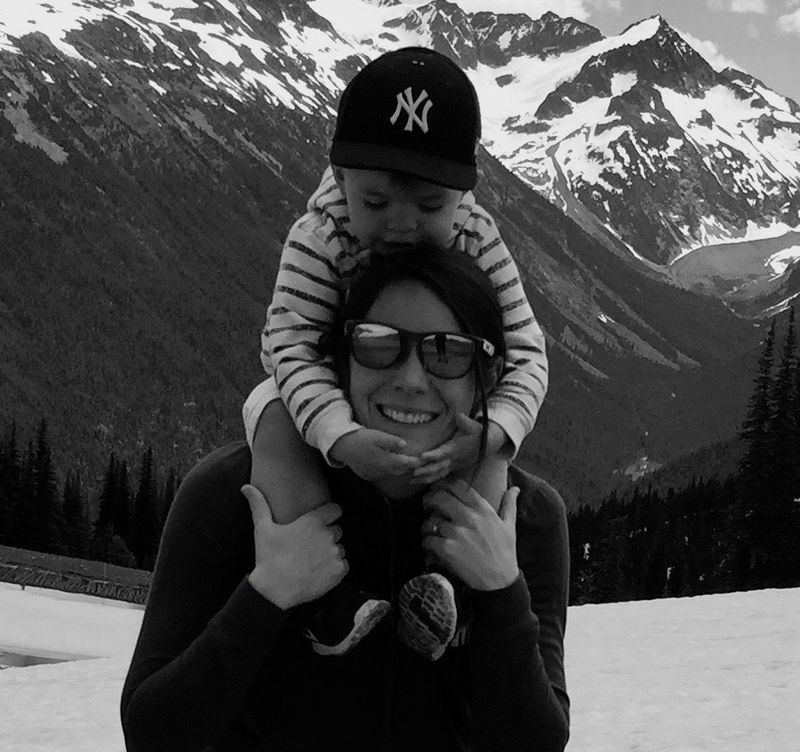 With entrepreneurial blood in the family, Amelia is doing her best to live out her purpose, enjoying the good life in North Vancouver, with her husband, Dave and their two kids, Jonah (4) and Aubrie (10 months.